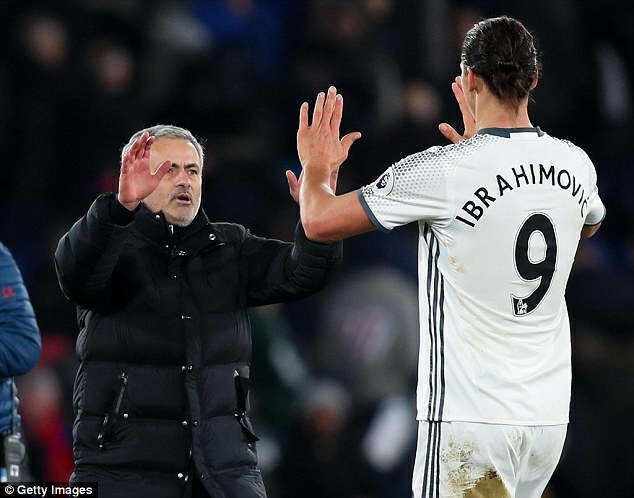 Jose Mourinho is convinced that Zlatan Ibrahimovic will stay at Manchester United next season and end his top-flight career at Old Trafford. 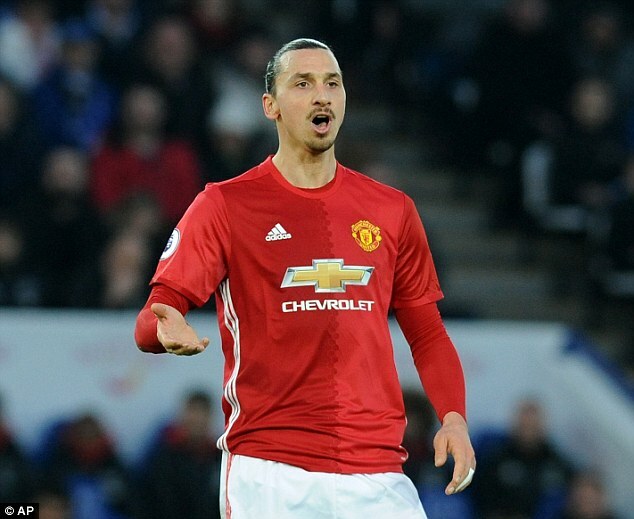 Ibrahimovic’s agent Mino Raiola claimed last week that the Swedish star could move to Napoli, while the 35-year-old striker has also been offered £1million-a-week to play in the Chinese Super League. 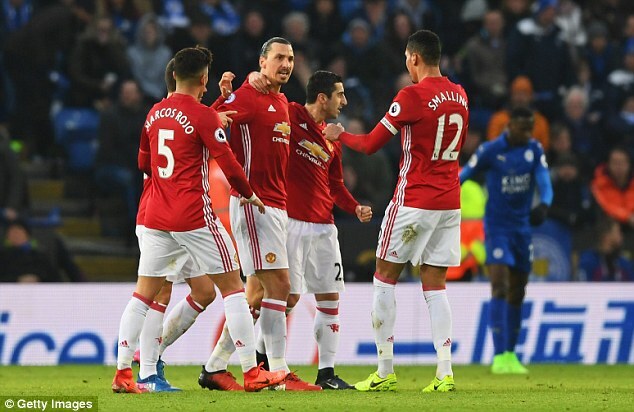 But Mourinho is certain that Ibrahimovic will accept United’s offer to trigger the one-year option on the contract he signed last summer after scoring 20 goals so far in his first season in English football. ‘I’m totally convinced that he will stay,’ said Mourinho. ‘He came with the intention of staying for two years but in the minds of everyone the first year is going better than every expectation. ‘He knows we are going to try again to improve next season and try to share with him in a fantastic way probably the last year of his career at the highest level, so I’m convinced that he’s staying. United face Watford at Old Trafford on Saturday having lost just once in the Premier League since a disastrous 3-1 defeat at Vicarage Road in September. 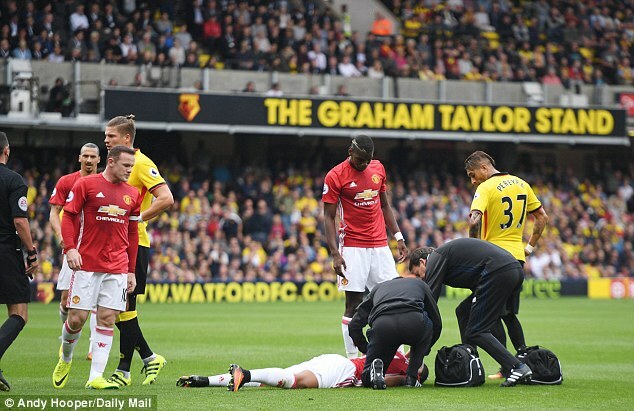 Mourinho was furious about a challenge on Anthony Martial in the build-up to Watford’s first goal by Etienne Capoue 11 minutes before half-time, and warned his players to be wary of another upset this time. ‘I was very angry with the first goal,’ recalled the United boss, who will again be without defender Phil Jones with a foot injury. 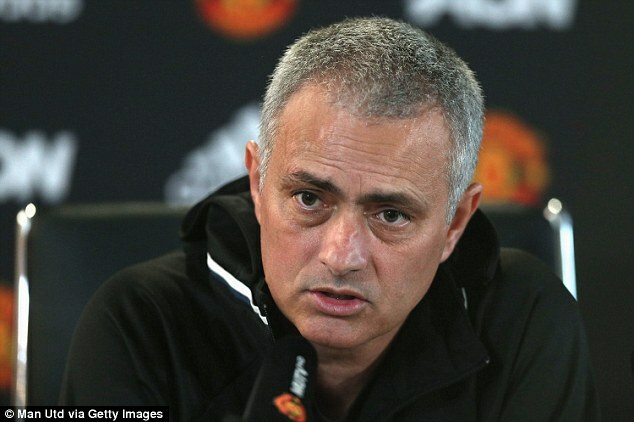 ‘I was very angry because Martial had to leave the pitch with a very strong tackle. We had the possibility of concussion and he didn’t play the next match. But it was not a foul, it was a goal. ‘And that was in our hands then before half-time. He gave the opponent the possibility to be winning 1-0 so, yes, I was really upset. Then we had a very good reaction, we played with lots of attacking players and more. We equalised and we were almost winning. ‘That also made me angry because we knew already that Watford is a team that defends with a lot of players, but they have this capacity to be very dangerous un the counter attack. ‘The moments are a bit different. 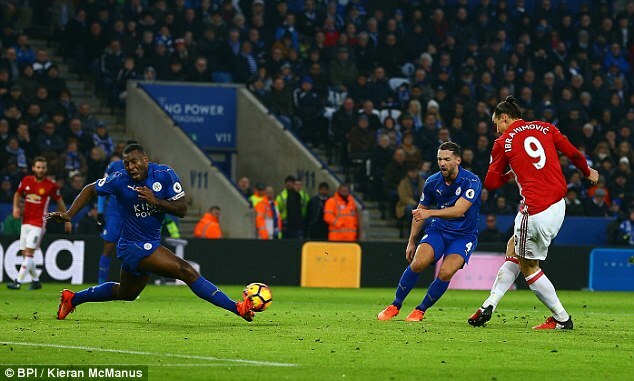 That moment was a period where we lost a match before, against Manchester City, and in this case we are having – I don’t say the perfect results – but we are in the moment of being unbeatable for a long time, so we are positive.